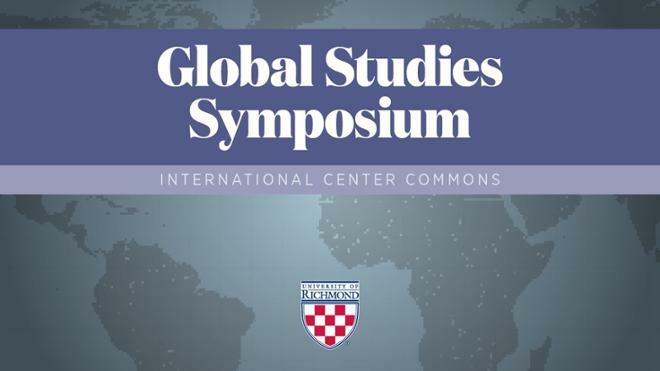 Select students from the Global Studies program present their senior research projects on a wide array of topics then answer questions from the audience. Food and entertainment to follow. Please join as your schedule permits.